Yakki Divioshi shares a banger from upcoming project "Yakkistick." 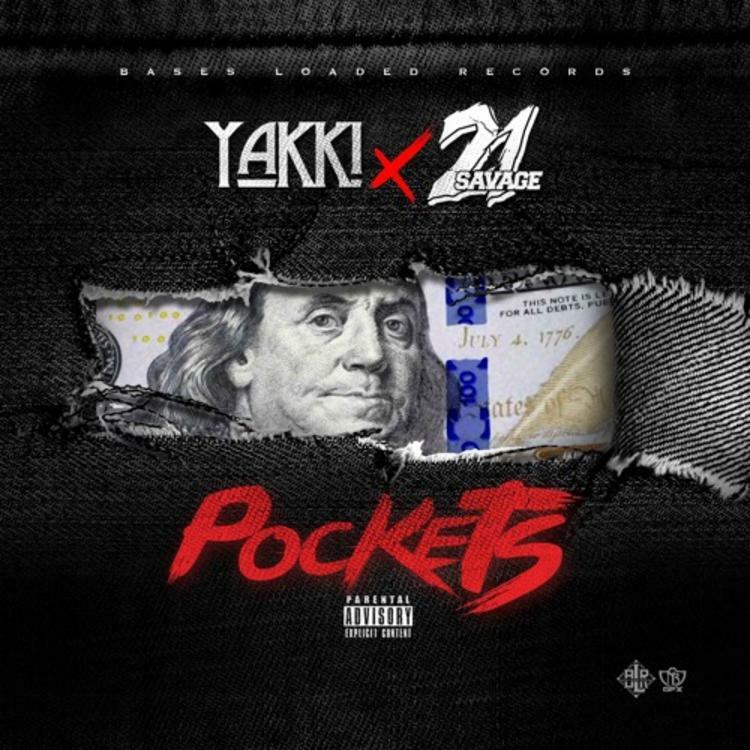 Yakki Divioshi links up fellow Atlanta rapper 21 Savage for the trap track “Pockets.” Their styles mesh well, with Yakki spitting autotuned verses and a high-energy chorus that has his voice cracking under the emotion of his delivery. The Slaughter King switches things up with his relaxed, conversational rhymes. Yakki Divioshi is getting ready to release his Gangsta Grillz-sponsored mixtape Yakkistick, which will feature this song. He told The Fader, “everyone featured on this tape came form and/or understands the struggle, the struggle to want to make it out of the ghetto by way of hip hop.” Sounds like Yakki will continue keeping it real, even now that his pockets are fat.